Not to long ago WhatsApp finally added something that Telegram users have been enjoying for a while now: Stickers. When you first access stickers you already have a few options to go with. But, the only downside is that the stickers that are available may not your style and may not express what you want. In that case, your best bet would be to go ahead and create your own WhatsApp stickers. 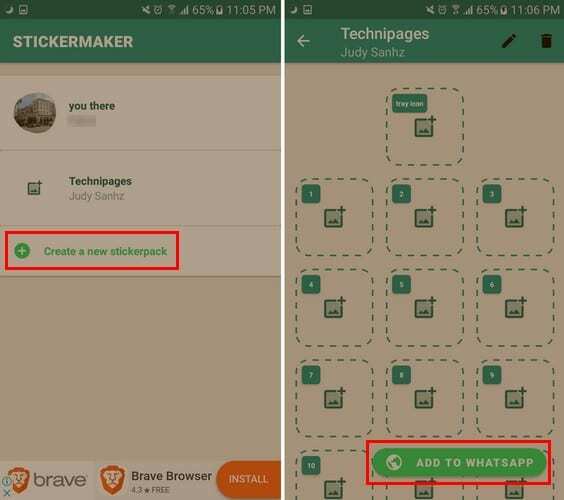 Until WhatsApp ads that feature, you have no choice but to use a third-party app to create personalized WhatsApp stickers such as Sticker Maker. The process is easier than you think which is great if you’re not very tech-savvy. The third-party app you’ll need to download is Sticker Maker. When you first launch the app, tap on the Create a new sticker pack option in green. Make sure that you think of a good name since that’s that name your sticker pack is going to have. Don’t worry too much, if you ever regret the name, go into your sticker pack and tap on the pencil icon. The app will give you an option to rename your sticker pack. First, you’ll need to create a tray icon sticker for the pack. Keep in mind that this is going to be a sticker that will not appear as a sticker option. Only the stickers you create that are in the slots with numbers can be used as stickers. You can add as many as 30 stickers per pack. There is also no need to fill each sticker pack to use them all together. The app will ask you to draw a line over what you want to turn into a sticker. 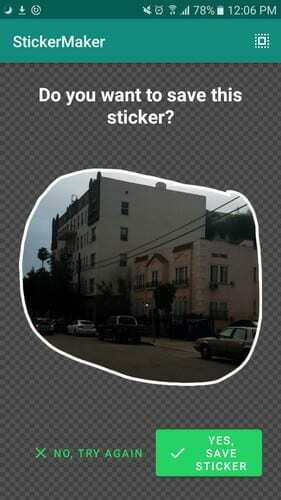 Before the sticker is permanently created, the app will show you a preview of what you created. It will give you an option to either start over or create the stickers. 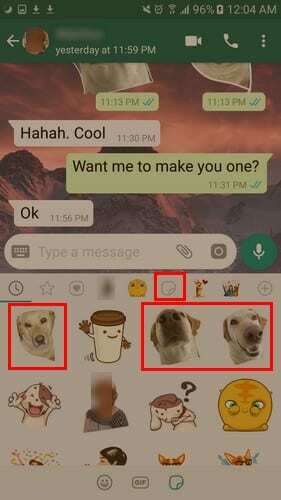 To be able to add the sticker pack to WhatsApp, you’ll need to create at least three stickers. 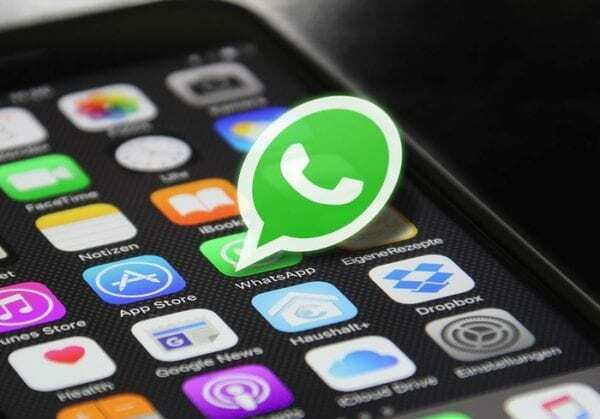 Once you’re done creating them, tap on the Add to WhatsApp option at the bottom right of your display. You should get a message letting you done that the stickers have been added. Once you’re done creating stickers, head on over to WhatsApp and open the conversation you want to add the stickers to. Tap on the emoji at the bottom left and select the sticker icon. Your newly created stickers should have a red dot on them, so they are easy to find. Hopefully, as time passes, WhatsApp will add more stickers to their current collection. Until then, if you’re not happy with the ones you can use, now you know how to create your own WhatsApp stickers. What are you going to make customized stickers of? Leave a comment and share your thoughts. I don’t think It is best app for create sticker .